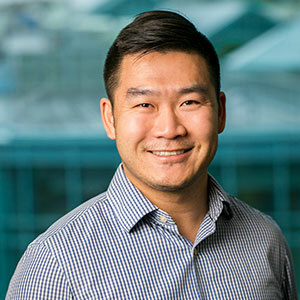 Renold Liu has worked in digital marketing since Facebook was "The" Facebook, Instagram was a microwaveable cookie and using the BCC: field was still the accepted way send mass emails. 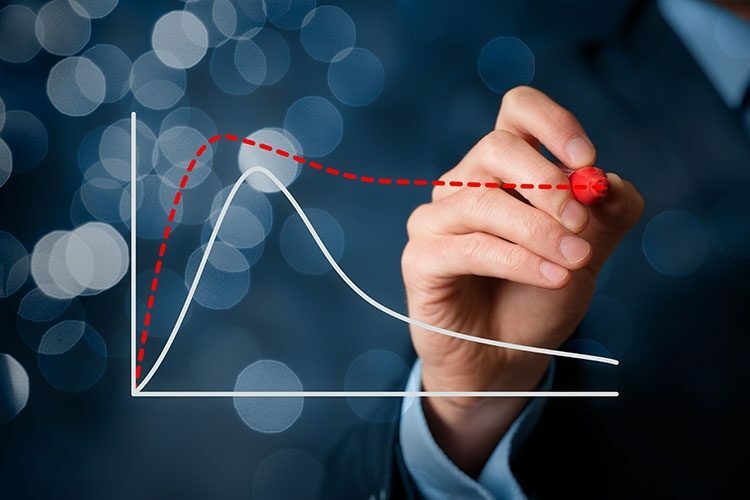 As a seasoned expert in product marketing strategy, digital marketing execution, and demand generation, Renold has helped companies in automotive, advertising, retail, I.T., healthcare and compliance sectors grow and reach their revenue goals. As the Marketing Manager at Speed Shift Media, he is responsible for increasing brand penetration, lead and demand generation activities, as well as mentoring a team of marketing and technology professionals. External Benchmarks Don’t Really Matter. Here’s What Does. However, putting too much emphasis on external benchmarks may lead you down the wrong path as it focuses purely on how others are doing rather than how well (or poorly) you’re doing. What dealers should be focusing on are internal benchmarks and comparisons such as how well you are doing compared to yesterday and what you need to do today to improve your results tomorrow. Everyone loves new cars. They’re shiny, they smell great and the sales staff love making a big sale. It’s a huge part of how OEMs rate their dealers as well. I mean, who doesn’t want to be the “#1 Chevy dealer in the county”? But once we scratch the surface, the bright sheen of selling these new cars starts to wear off. 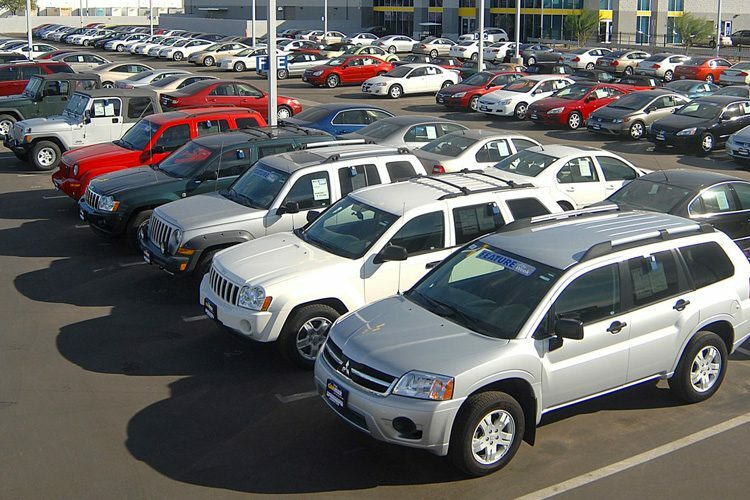 According to the NADA DATA Midyear 2016 Annual Financial Profile, dealers actually LOSE $227 on every new car they sell and PROFIT $228 from every used car they sell. Now, I’m not suggesting that you don’t shoot for being the “#1 Chevy dealer in the county”, but if you’re looking to make a real profit, you might want to shift your emphasis towards more pre-owned inventory. 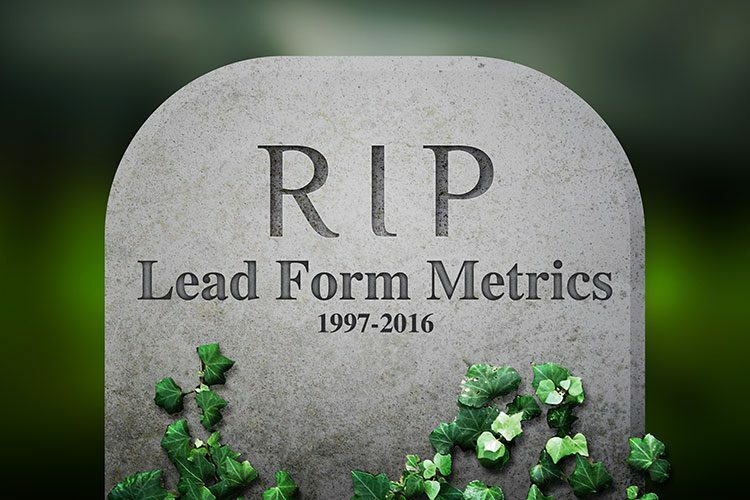 As digital marketers we are taught from the very beginning that one of the most important things to measure is “Lead Form Fills”. The premise is simple: If someone is willing to provide you their information on a lead form, then they are obviously interested in the car on your lot and this automatically makes them a lead. Score one for the dealership marketing team! This may have worked back in 2005 and perhaps even in 2010, but today’s buyers have proven that they are much more wary of forms and this wariness has been reflected in their online behaviour.